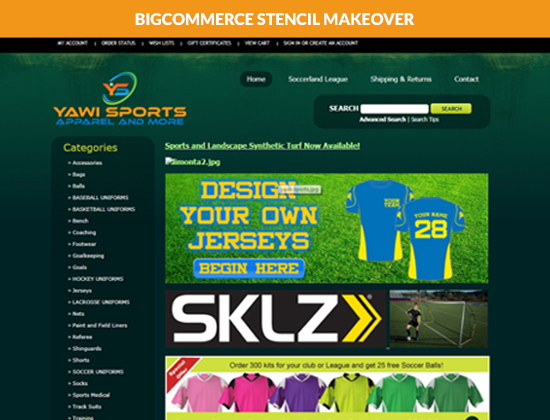 Optimize your website for present-day with an ecommerce facelift. A custom design to aid high conversions, increase in revenue and an overall improved site performance from UX perspective. 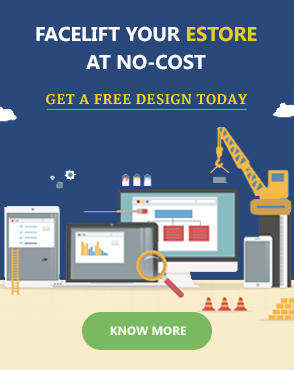 Our professional designers are here to help you transform your time-worn estore into a unique and user friendly shopping site. Note: Price is indicative only. It includes converting legacy (non responsive) templates to responsive templates. It does not include any content (including and not limited to product descriptions, content pages etc.) added to the site either through the back end or any other mode. Upgrade to the new templating engine "STENCIL" introduced by BigCommerce. Our Bigcommerce Stencil expert developers are here to help you create a strong first impression with dazzling store-front web pages. Bigcommerce Stencil offers great dexterity to boost your online store's look & feel. We at QeRetail have worked closely with Bigcommerce's advancements. Our experts have managed to harness the power of the new Stencil theme and create spectacular store-fronts that look great as well has have substantial conversion rates. Quick, uncomplicated and rapid theme integration with no impact on the front-end website. Upgrade your eStore to the brand new and better BigCommerce Stencil today! 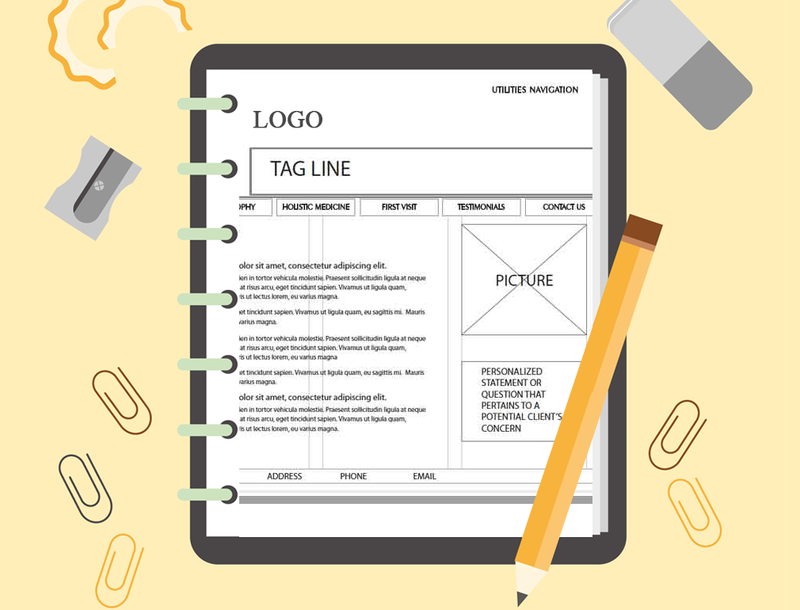 Frame your website that gets people’s attention for all the good reasons. Give your website a completely thrilling premium makeover. Make your online presence seen by the visitors. Staying updated with the trends helps you gain trust among your visitors. Make sure your website is not aloof from all the latest trends but appeals with your customers. 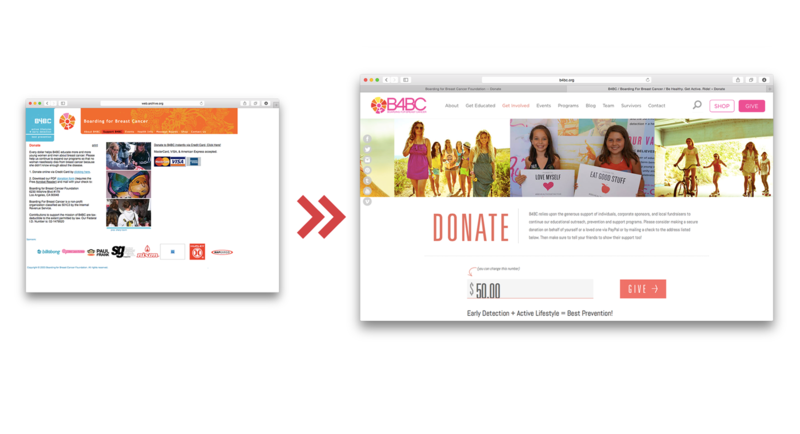 Get a premium makeover of your existing website and make it look more engaging. Responsive websites are not ‘mobile websites’. They’re the website built to be able to adapt to all device size. Be mobile ready! 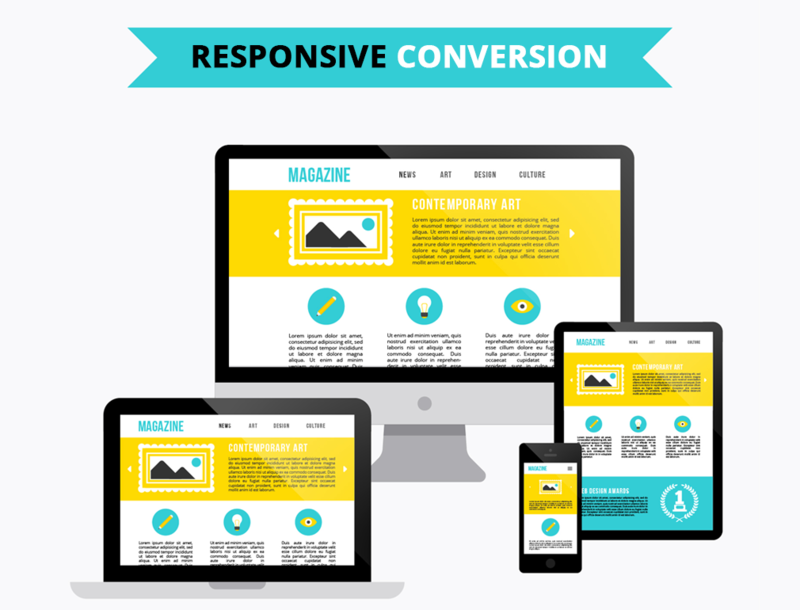 Convert your estore to a mobile friendly (responsive) e-commerce site. Meet the needs of your mobile audience with a responsive estore that scales to fit all browsers, screen resolutions & devices. A single URL, easy to maintain & Google SEO advantage all by converting your static website to a responsive ecommerce store. Get your rough ideas etched to Photoshop with precision and accuracy. Turn your ideas into reality. Drop your rough ideas from paper to PSD without missing any specifics. With expert view and accuracy your ideas will start to turn into reality. Change, modify or reshape your ideas the way you would like and start to see your online dream turn into reality through intricate designs.